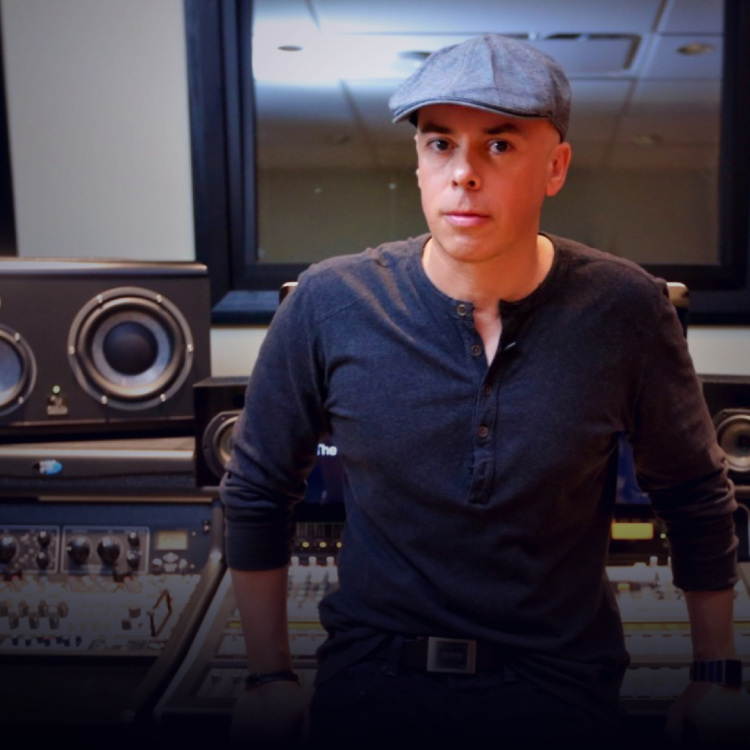 Signup from anywhere in the world and learn from dance music's top mixing and mastering engineer Luca Pretolesi. Learn mixing tricks and techniques that are used on the biggest sounding EDM records from artists such as Major Lazer, Steve Aoki, Borgeous. 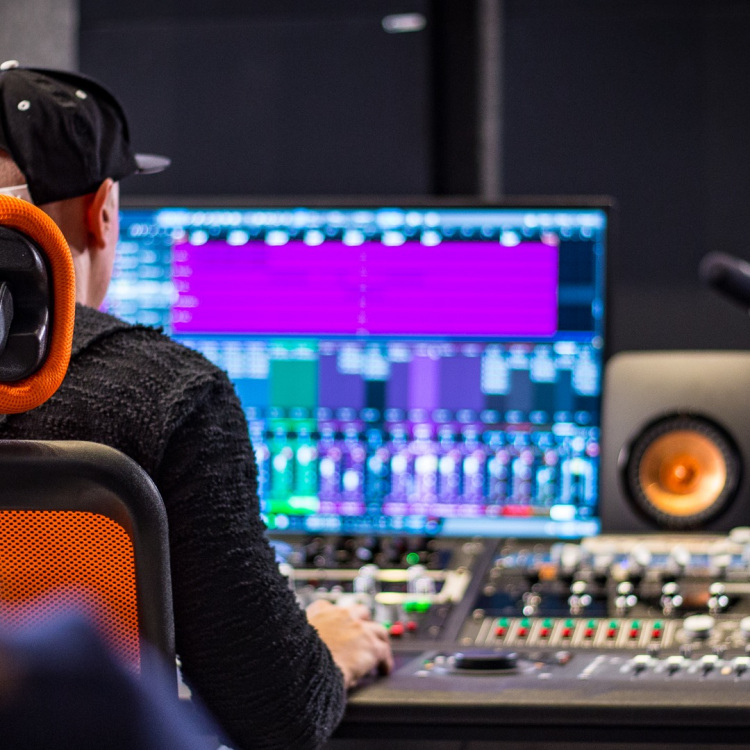 Over the course of 4 weeks you'll learn how a Grammy-nominated mixing engineer constructs a massive sounding mix every time. See what it takes to create a mix that translates from the studio, to the club, to people's earbuds and even Instagram. 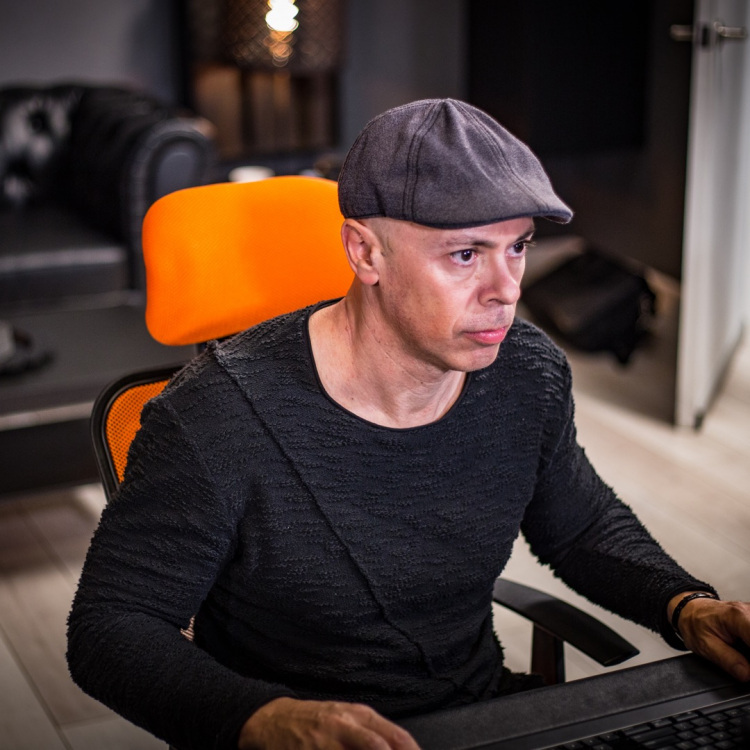 You’ll be receiving assignments, instruction, official unreleased Merk & Kremont (on Spinnin’ Records) stems, and detailed feedback, from Luca, on how to improve your mixes. Then join us March 26th, either in person or online, for Luca’s live mixing masterclass taking place in Miami during Miami Music Week. 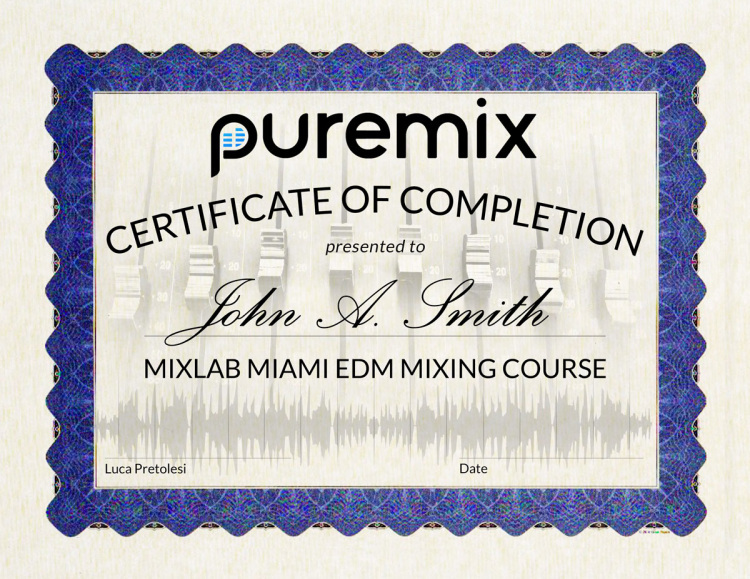 This is an interactive online class where you and your classmates will all be pushing your mixing skills to the next level. With Luca’s syllabus and mixing system, you’ll be able to drastically improve your mixes. Class officially begins - you'll receive the stems, course outline, videos to watch, written materials, everything you need to get started mixing with Luca's system. Using Luca's workflow, give the song your best mix and submit it for Luca's feedback. He'll listen to your mix and send you detailed feedback about where you've nailed it and where improvements can be made. Using Luca's feedback and the second set of course materials give the mix a touch up and a push in the right direction. Submit it and then join Luca during the live masterclass to hear feedback on the classes mixes as a whole. 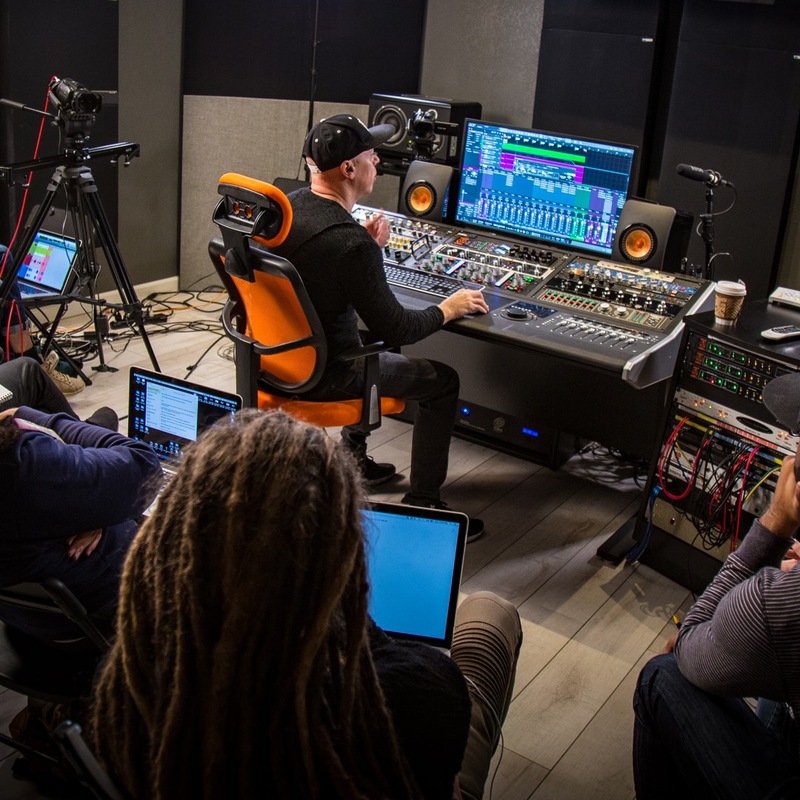 After the masterclass you will need to complete a follow up mix using techniques, workflows and skills discussed in the live seminar to create your best mix ever! Official, unreleased and unprocessed stems from Spinnin' Records artist Merk & Kremont so you can experience and learn using high quality material. Video and written tutorials that will get you started and inspired to mix. Assignments to show Luca your progress, he'll give you feedback directly sharing what's working and where you can improve. Live masterclass - March 26th we'll be at Circle House Studios in Miami for Miami Music Week. Join Luca and Ben for an afternoon of mixing, listening and learning how to solve all of the common issues with all of the student mixes. Replay and rewatch the course materials and live stream masterclass as much as you want until April 26th. Review the entire corse and find tips you may have missed during the live event. If you're in town for Miami Music Week, Ultra Music Festival, or Winter Music Conference then you should join the course in person! Plus you'll get a free ticket to our producer panel and mixer event on the 25th. Join us in Miami and hear exactly what Luca hears. Apply for a “in-person seat” and reserve your spot at Circle House Studios. The masterclass starts at 12pm EST (9am PST) and should be done by 6pm EST (3pm PST). Absolutely, in fact, this course wouldn't be much fun without them! You'll get a link to download the stems when class begins on March 6th. It depends on how fast you mix, but plan on spending between 5 to 10 hours per assignment. What if I can't make attend the live masterclass? Bummer… But at least you'll be able to access the replay to catch up on everything you missed. You can also submit your questions for Luca before the masterclass so you don’t miss out on his answer to your specific issues. This masterclass is LIVE. Being able to participate during the sessions, asking questions and giving feedback is half the value of these workshops. But in case you miss anything, the live stream will be available for replay until April 26th. We also encourage students to watch it again to help absorb more material the 2nd time around. Luca will listen to every student’s mixes and share his honest opinions and feedback. He'll point out both the good and the bad then offer you tips and tricks that can improve the mix and all of your mixes in the future.